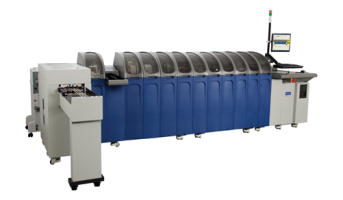 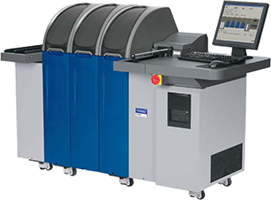 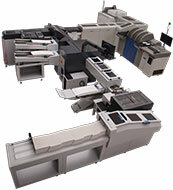 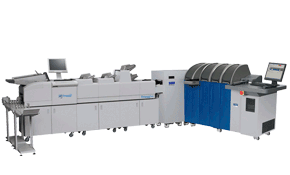 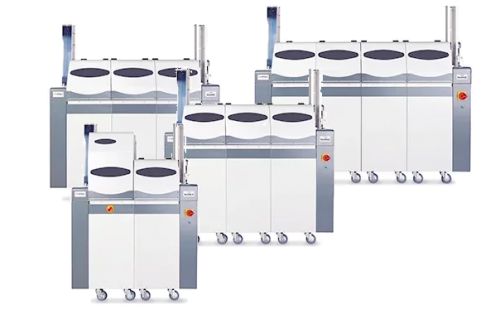 • Inline reproduction of the Visa Brand Mark will allow you to simplify inventory stock, reduce small job processing, and improve float aesthetics to reduce card waste. 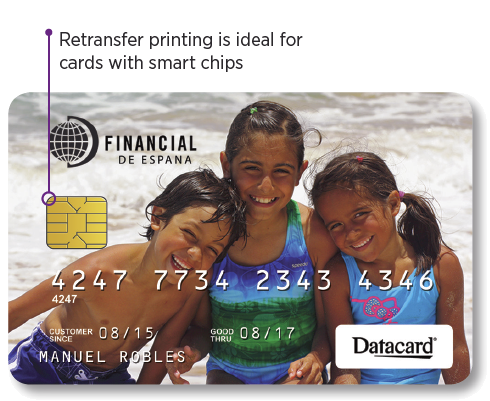 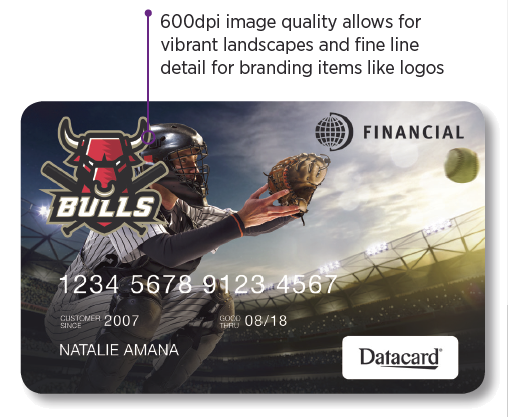 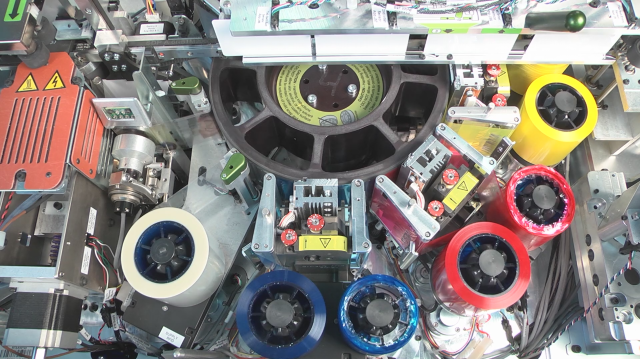 The Datacard® Artista® VHD Retransfer Color Printing Module Gen 2 empowers financial institutions to maximize their opportunity to capture and retain customer loyalty. 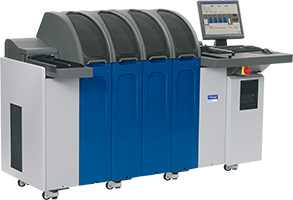 On-demand printing provides for fast turn-around times and helps to reduce card scrap, lowering inventory costs and increasing profitability.